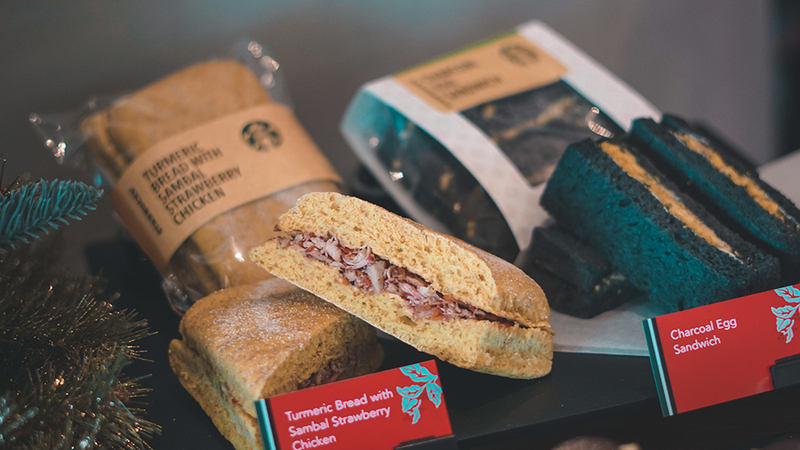 For 2018's festive season, Starbucks offerings will showcase the blend of style, culture and traditions among family and friends. 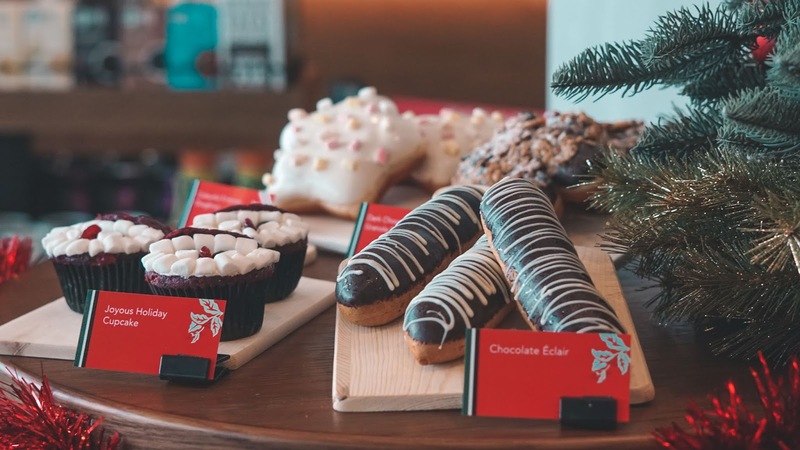 So starting today on the 13th of November, Starbucks will be bringing the joy of a snowy Christmas to Malaysia, no matter how warm or wet it may be outside. 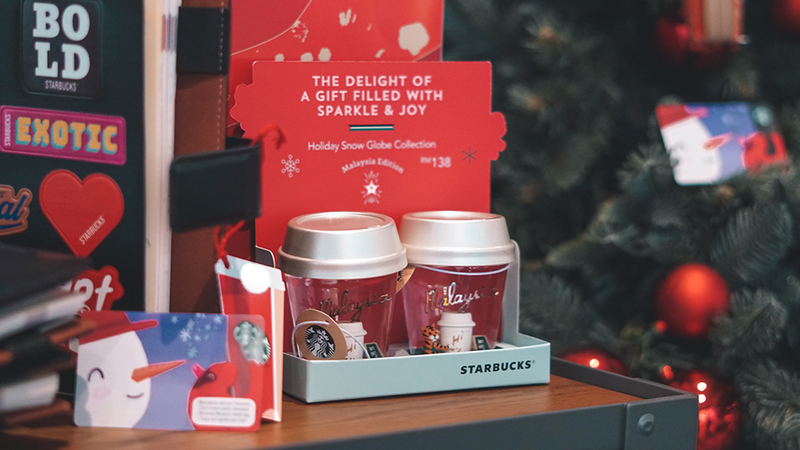 Thus the joy this holiday season also gets even merrier with the brand new Starbucks Snowy Cranberry Latte. 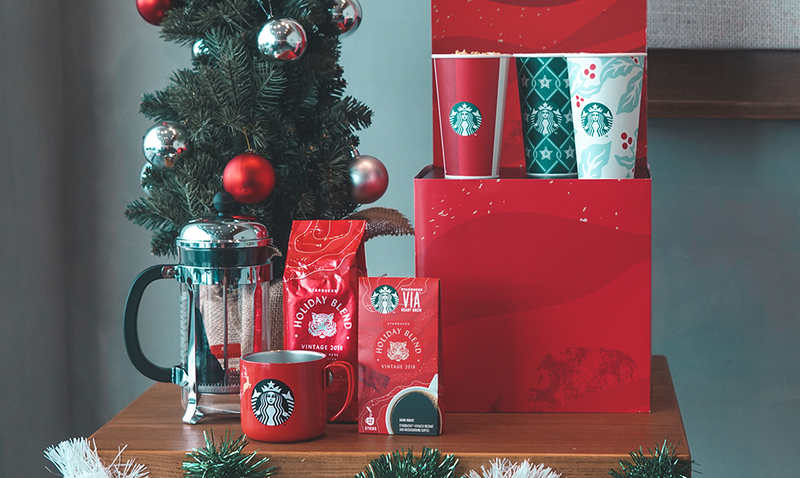 Plus in the spirit of Christmas tradition, Starbucks will also be bringing back holiday favorites for a limited time; like the Toffee Nut Crunch Latte and Peppermint Mocha. 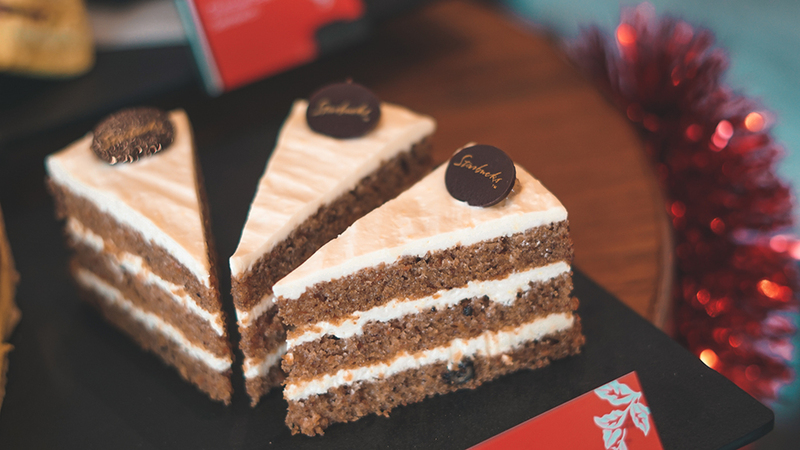 Subtle caramel, topped with whipped cream and sticky toffee crunch. A combination of espresso and steamed milk, with flavors of chocolate and peppermint. 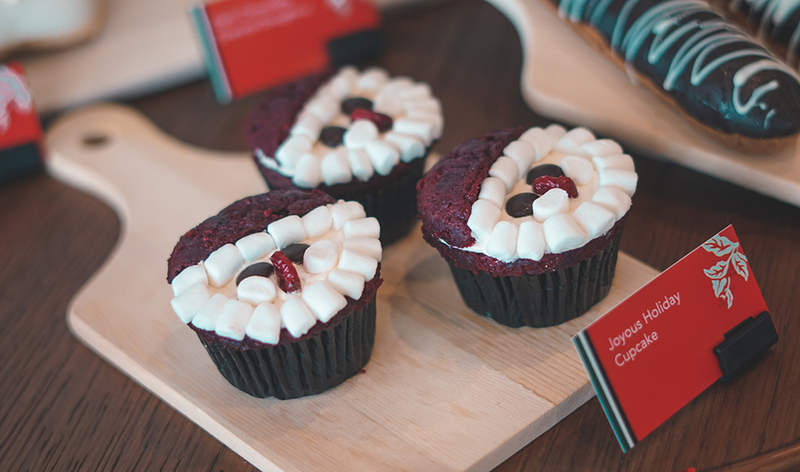 Topped with whipped cream, mocha drizzle and candy cane pieces. 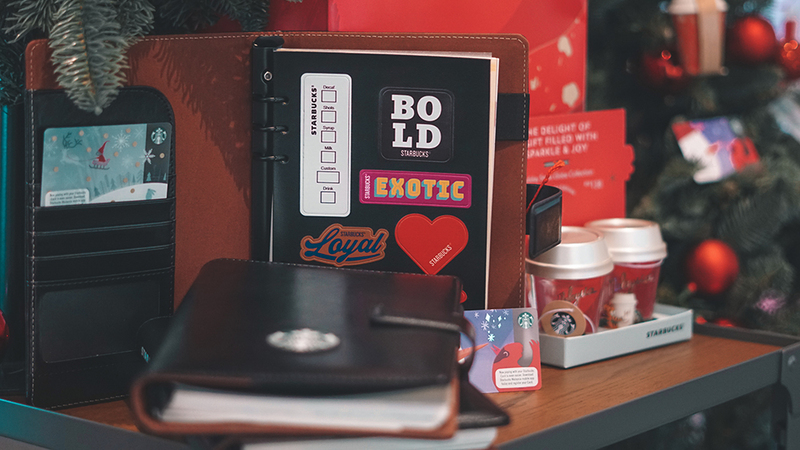 Not only that, but this year Starbucks has also released its 2019 planner, which can be redeemed from the 20th of November onwards with any purchase of any three Grande or Venti sized Starbucks Holiday Beverages, and 12 other Grande or Venti sized of any Starbucks beverages made from the 13th onwards. 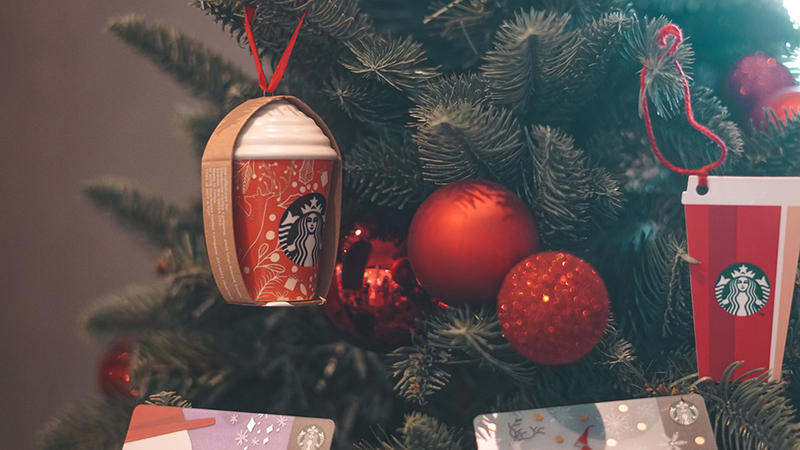 In addition, there will also be Holiday gift cards for gifting purposes too, so simply opt for one of the festive cards and spread the joy for this Christmas season. 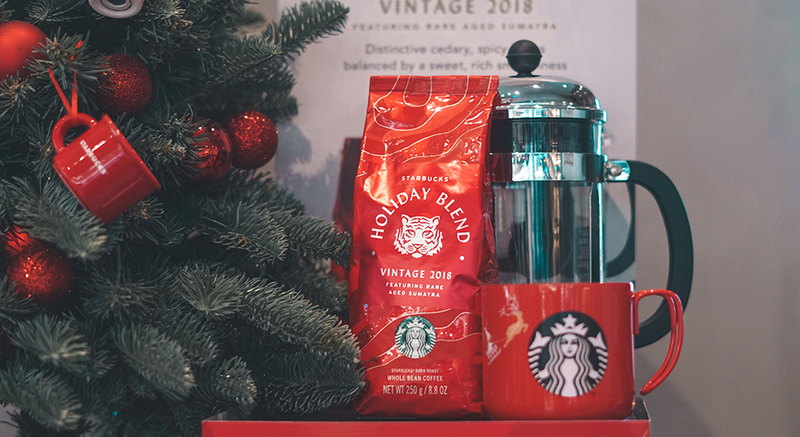 Nonetheless, if you are looking for the return of its most beloved roast coffee beans, there are three to select from, one of which is their Holiday Blend, Holiday Blend Espresso Roast, VIA Holiday Blend and Holiday Blonde Roast. 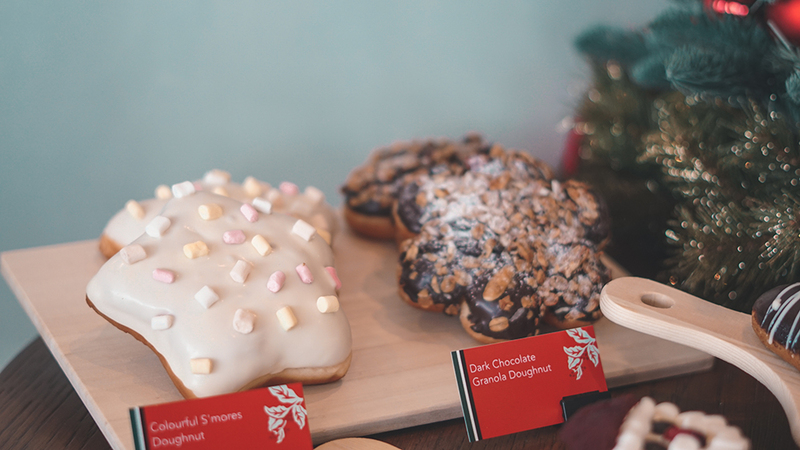 As for its merchandise series, there are two new collections coming together to bring Christmas to life and that is 'Winter is Coming' and 'Santa Has Arrived'. 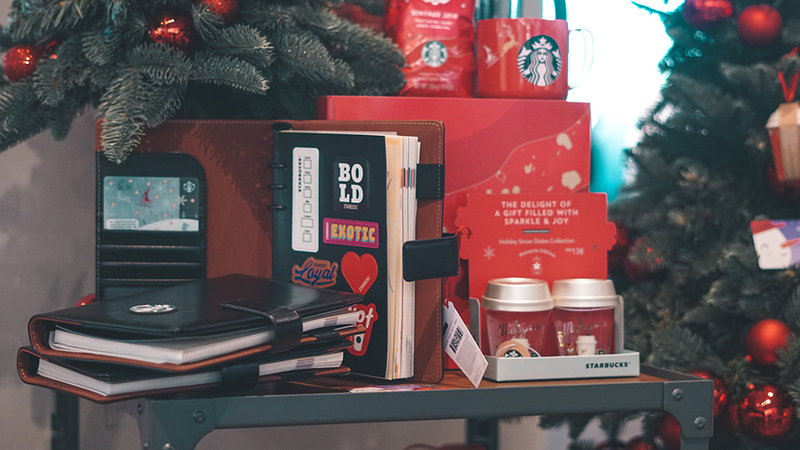 The new range will feature mugs, tumblers, cold cups, and tote bags featuring the most intricate snowflakes, golden snowballs, the enchanting woodland and bright, playful patterns of reindeers and blossoming mistletoe. 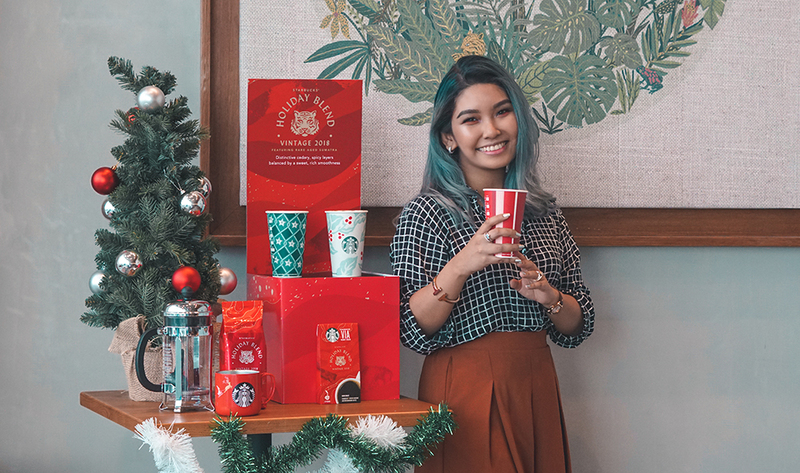 Plus to top it all off, Starbucks also introduced its Snow Glow with the brand's motifs which includes a miniature to go cup, coffee beans and our local Malayan Tiger in an iconic green apron. 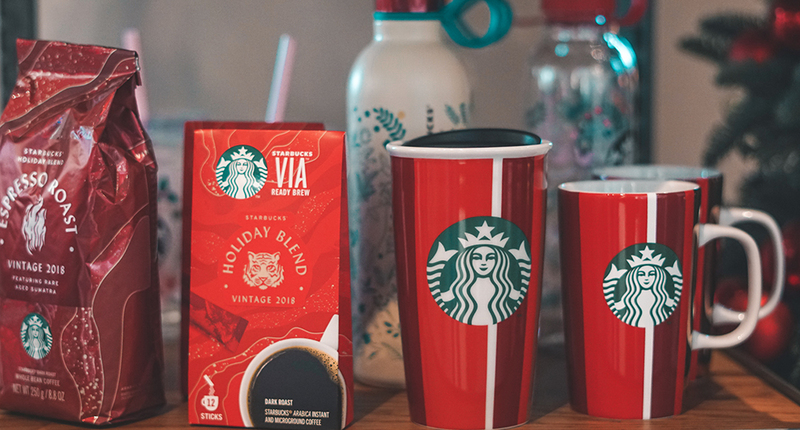 Available at all stores from the 13th of November, the beverages will be priced at RM17 onwards, while their Holiday Blend would be at RM40 onwards. 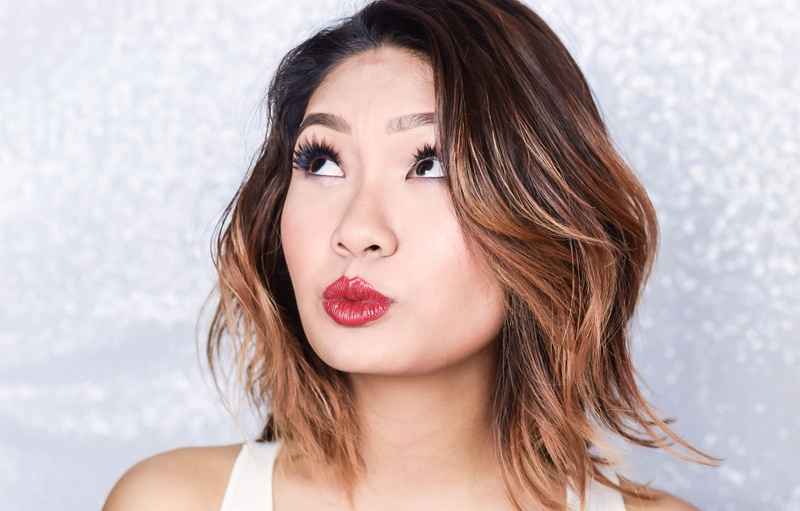 However, if you would like to check them out a bit more on your end, you could also make a visit to any of their nearby stores or even check on their updates online on their Official Website too.